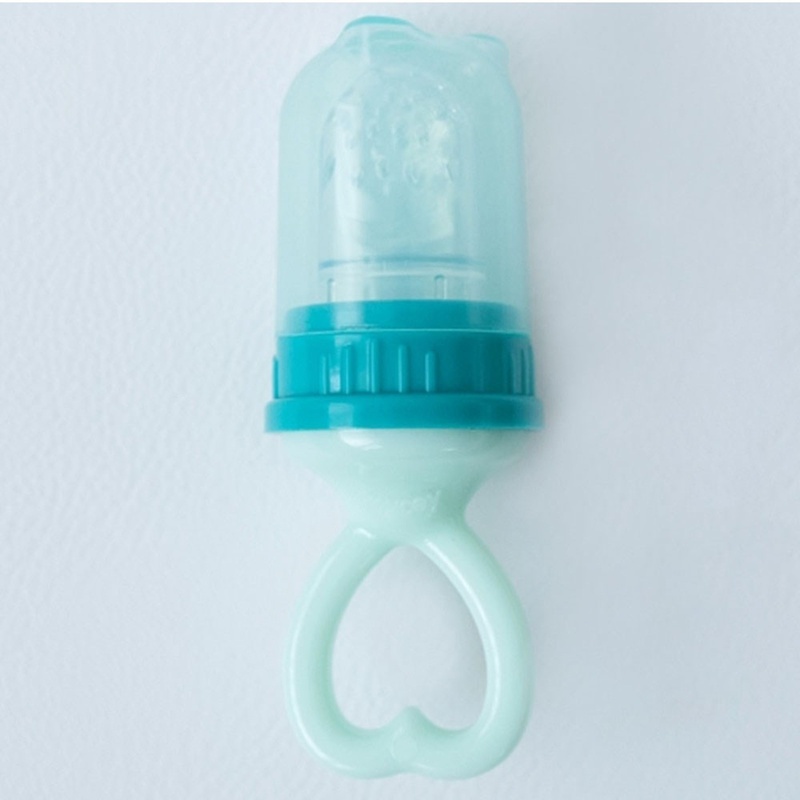 Thanks to the special design of your baby's hands, hinges, buckles, hard corners that do not contain parts that can be dangerous for the baby with MYFeeder nutrition is now very easy and very natural. Mycey Silicone Fruits Vegetable Baby Pacifier with babies enjoy fresh fruits and vegetables. They can feed themselves without risk of suffocation. When cold and frozen fruit is placed it becomes an excellent teether. Enjoy fresh fruit and vegetables. S/He learns to eat by himself/herself. It is designed to learn to eat on its own. 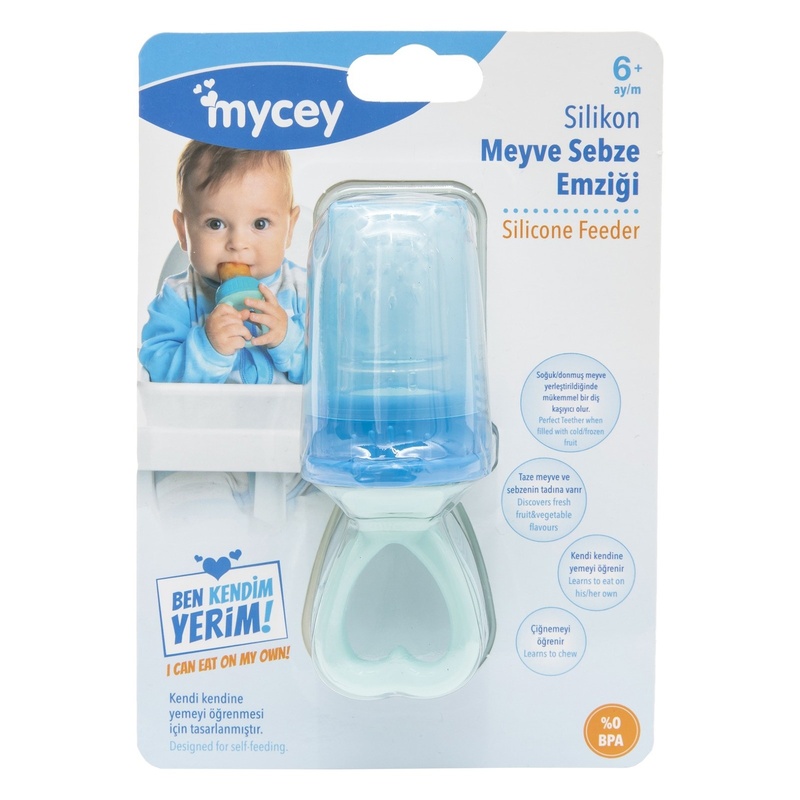 Benefit For Fathers and Mothers: Thanks to the special design of your baby's hands, hinges, buckles, hard corners that do not contain parts that may be dangerous for the baby with MYFeeder nutrition is now very easy and very natural. 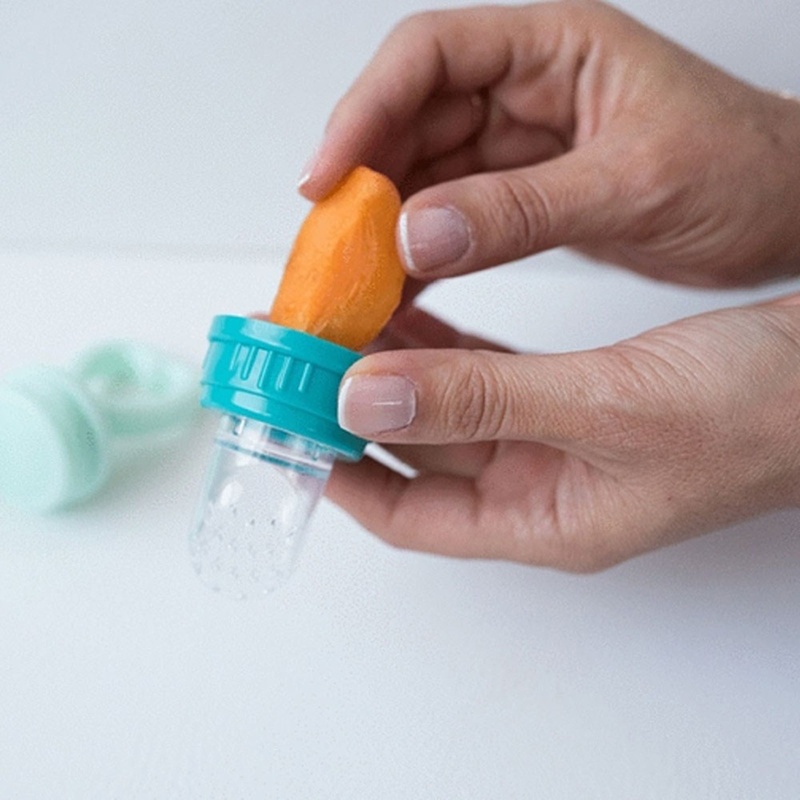 With MYFeeder, babies enjoy fresh fruit and vegetables. They can feed themselves without risk of suffocation. 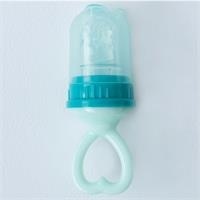 Cleaning: Before first use, wash with soap and warm water. Rinse with soap and water after each use. 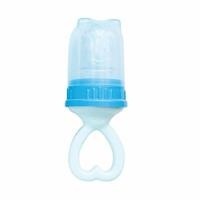 You can also wash the dishwasher's fork-spoon. Suitable for cleaning in sterilizer.